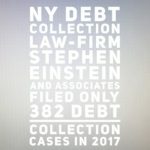 Stephen Einstein & Associates was, until recently, a relatively small time player in the New York debt collection world. 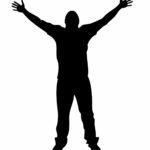 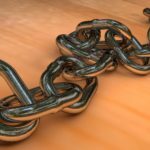 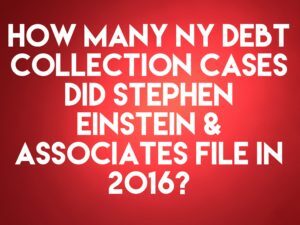 2015 changed everything for Stephen Einstein & Associates when it took over all the debt collection operations of the infamous and embattled debt collection law-firm Mel S. Harris & Associates. 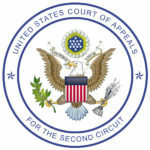 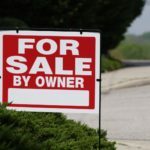 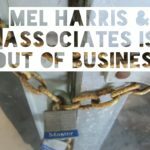 Mel Harris & Associates was essentially put out of business that past year due to its abusive debt collection practices. 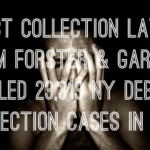 All of Mel Harris’ cases have been purportedly transferred to Stephen Einstein & Associates. 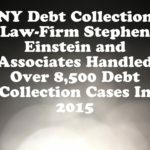 According to the New York State Unified Court System, Stephen Einstein and Associates files 6,320 New York debt collection lawsuits in 2016. 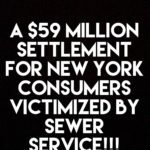 This is up from the 4,688 New York Debt collection cases filed in 2015.